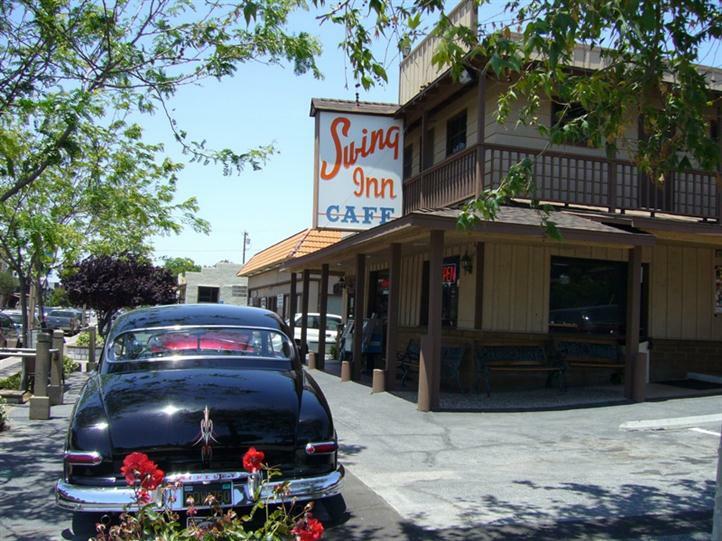 Welcome to The Swing Inn Cafe in Old Town Temecula! Celebrating 80+ years of great food, fast service and popular prices. Open 7 Days a week 5am - 9pm.